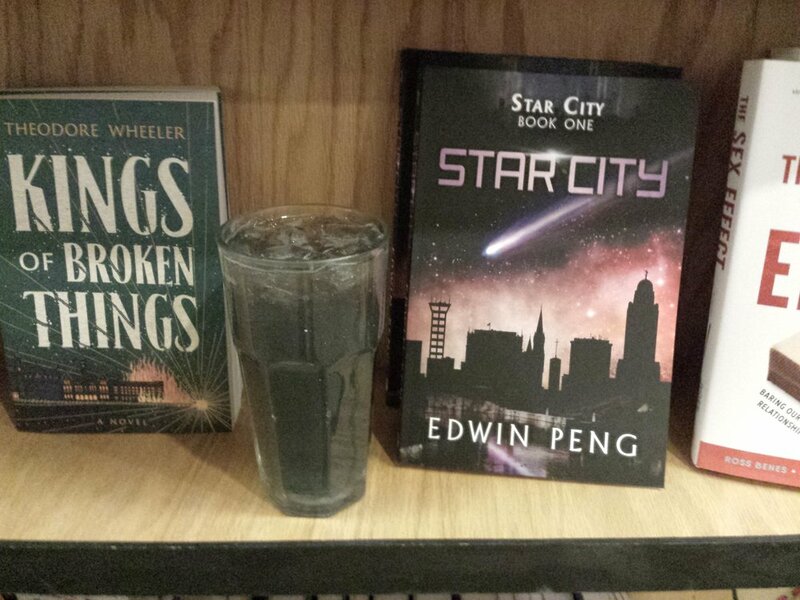 This Saturday night, join me at the first stop on my Star City Book Tour at Indigo Bridge Books & Cafe in downtown Lincoln, NE! Lastly, try the "Star City Cooler", a blueberry soda with starry glitter, the official Star City drink from the Indigo Bridge cafe! All proceeds go to local Lincoln charities.